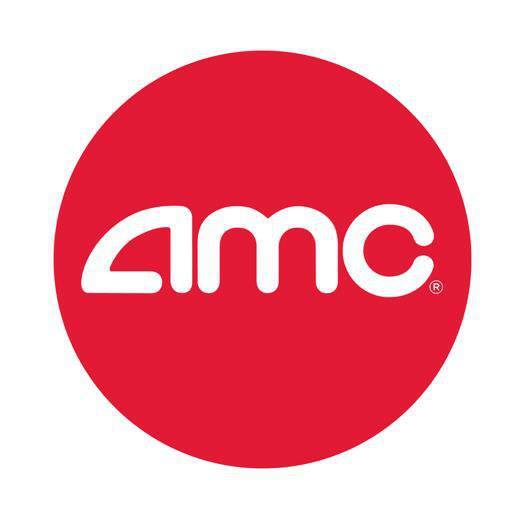 Kick back and enjoy the show from a luxurious AMC Signature Recliner. Select your seat when you buy your tickets online, on our mobile app or at the theatre. Cheers to the Movies at McaGuffins Bar. The word 'macguffin' was coined in 1939 by Alfred Hitchcock to mean a plot device that motivates the characters and fuels the action. At MacGuffins Bar, our specialty cocktails, beer and wine always provide that extra kick that fuels your fun with AMC Theatres.